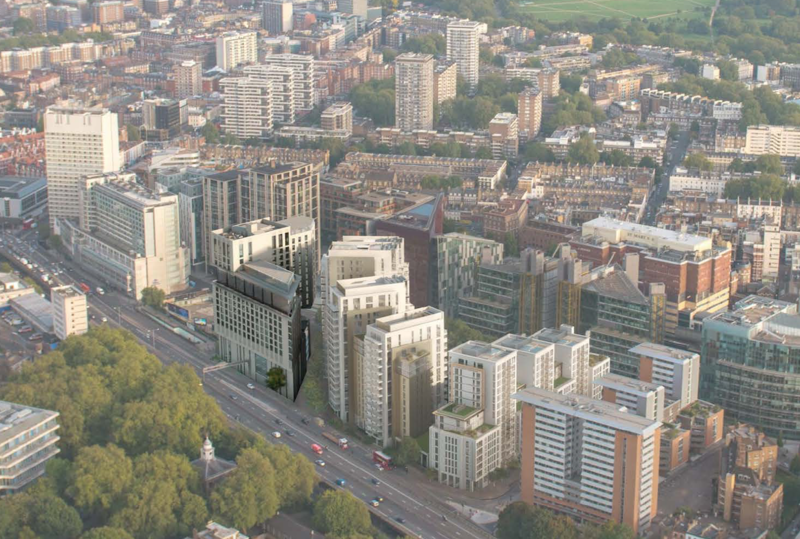 Northern Ireland based developer and contractor McAleer & Rushe has got the thumbs up to start work on a hotel and hybrid aparthotel development in Paddington, London. 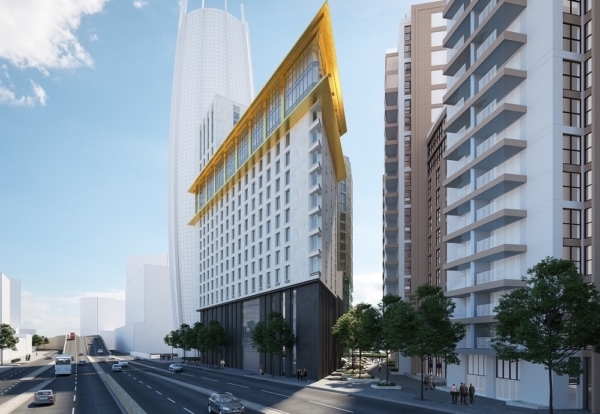 Under the £82m contract it will build a 373-bed Premier Inn and a 247-bed Staycity aparthotel across 19 floors. Led by developer Concierge 3, a consortium of BSW Land & Property, Staycity and The Pickstock Group, the scheme is the final stage of the Paddington Basin Masterplan. The new development is expected to open late Summer 2021. 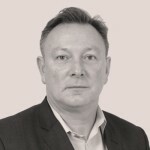 Emmett McGinley, commercial director at McAleer & Rushe Contracts UK, said the contract award further solidified McAleer & Rushe’s position as one of the leading contractors in the hotel sector which has seen the firm deliver over 24,000 hotel bedrooms in key cities across the UK and Ireland.